Those who love to hit the links already know that Greater Madison is a great place for golf. Our scenic greens are built upon prairies, marshland, woodlands and more—providing character and challenge for golfers from around the globe. Starting this June, we’ll welcome players from an elite circle to two marquee golf championships: the 2017 U.S. Open Championship® at Erin Hills Golf Course in nearby Hartford, Wisconsin, and the American Family Insurance Championship at University Ridge in Madison. Click on the links below to learn more about each championship, including ticket information and a host of helpful details for athletes, friends and fans, from itinerary ideas to maps and more. The U.S. Open Championship® hosted by the United States Golf Association (USGA) is regarded as golf’s ultimate test, and recognized as one of the game’s four major championships. Winners of the championship include the legendary Arnold Palmer, Jack Nicklaus, Tiger Woods and Jordan Spieth. The championship features a 156-player global field that includes both professionals and amateur golfers. The USGA conducts the U.S. Open®, U.S. Women’s Open® and U.S. Senior Open®, as well as 10 national amateur championships, two state team championships and international matches. Together with The R&A, the USGA governs the game worldwide, jointly administering the Rules of Golf, Rules of Amateur Status, Equipment Standards and World Amateur Golf Rankings. The USGA’s working jurisdiction comprises the United States, its territories and Mexico. For more information about the USGA, visit www.usga.org or www.usopen.com. 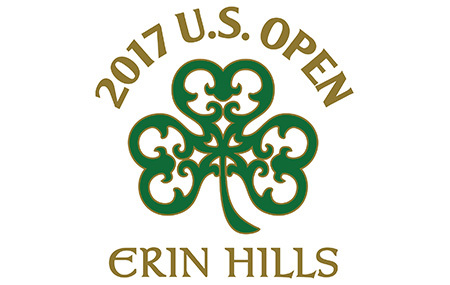 U.S. Open® is a registered service mark of the United States Golf Association. 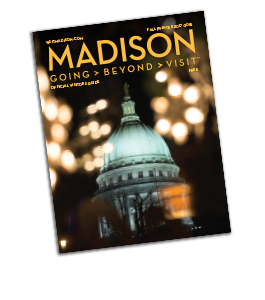 The Greater Madison Convention & Visitors Bureau’s services are independent of the USGA and Erin Hills Golf Course; the Greater Madison Convention & Visitors Bureau has no ticketing arrangement with the USGA or Erin Hills Golf Course.